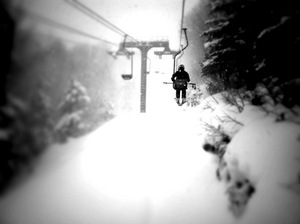 Is it snowing in Furano ?Tack! Furano (in Japan) is located in the centre of the top island of Hokkaido. It's geographical inland location means it is blessed with excessive quantities of some of the lightest and driest powder snow you may ever experience. The ski area is well developed and has hosted 10 FIS World Cup Ski events and 2 FIS World Cup Snowboard events. Furano has plenty to offer to all levels from beginners to advanced. It has a large vertical drop of 964m. The mountain is beautifully groomed each day, but certain areas are left untouched after fresh snowfalls to provide excellent powder skiing. A wide range of accommodation from backpackers upwards is located close to the pistes. 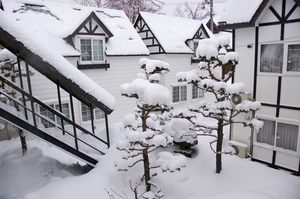 New Furano Prince Hotel and Furano Prince Hotel offer on field ski-in ski-out accommodation. 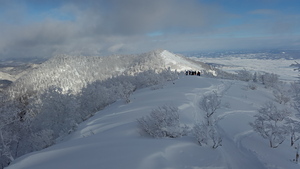 Furano Ski Area is located right next to Furano town, which has a population of 25,000 locals. Furano town is packed full of bars and restaurants offering genuine Japanese food and a cultural experience to go with it. 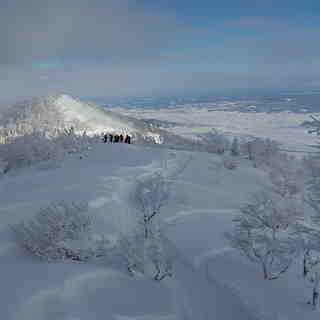 Furano Tourism organises regular cultural nights and events throughout the peak winter season. International guests are well catered for with a dedicated English speaking snow school, a 100 page definitive tourist guide printed in English, and a free Ski Host service where you get a free tour of the mountain and make friends with a local. Such a great resort. Epic side and back country that has powder for days after a good snow fall. Lifts and pistes that are often closed / empty. A town that is is yet to succumb to the tourist boom with some incredible restaurants. Perhaps not the same amount of snow that some other resorts have but bring your own wheels and visit the 5 or so other mountains all within an hour's drive on the dry days.